Performance conceived in the observation of the work of these artists together. 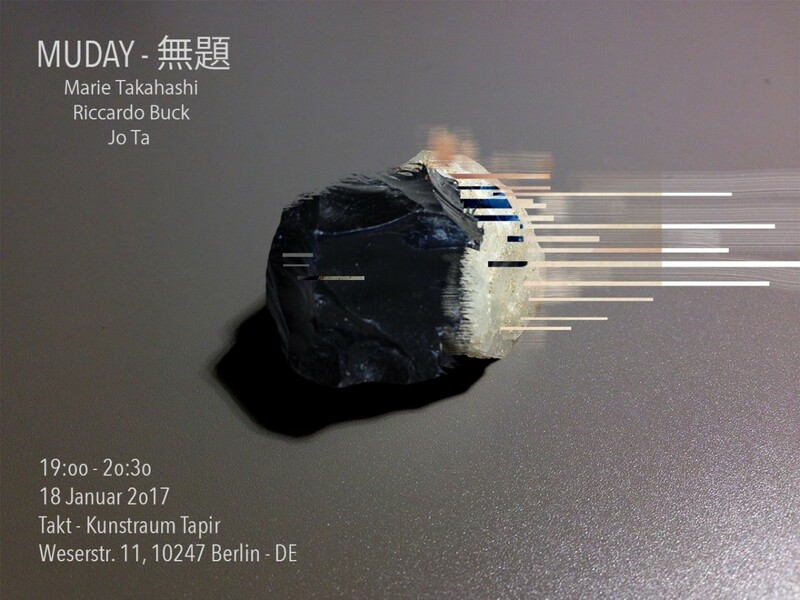 A live show with Marie Takahashi (JP) + Riccardo Buck (IT) + Jo Ta (BOL) coordinated to present an improvised workflow with fixed elements. Music and images influence each other and set the trail for a prolific contamination.